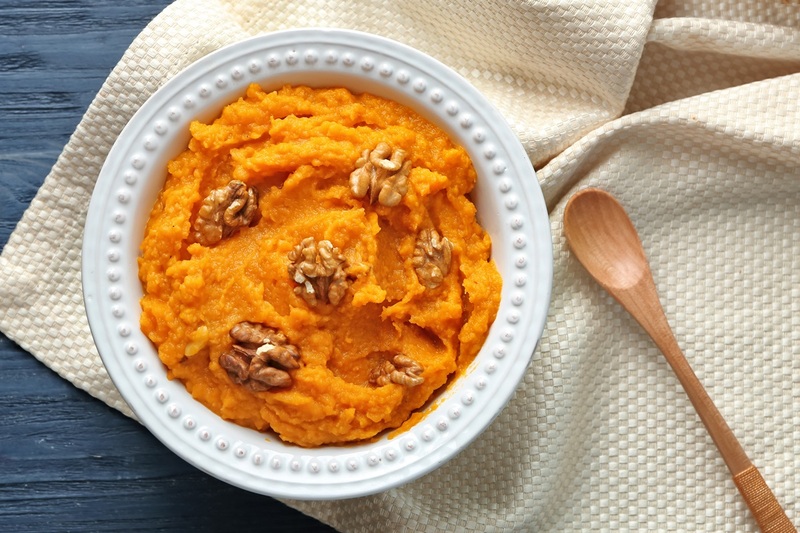 This dairy-free mashed sweet potatoes recipe was an original submissions by Mary Shivers for our March Madness recipe contest back in 2014. We’ve updated this vegan recipe and added some easy options and tips below. This is a sweet and savory side that uses rich almond butter instead of dairy butter for creaminess. We think it makes a pretty tasty breakfast, too! Mix or Mash? Mary uses a hand mixer on low speed to keep from over blending. But you can go old school and use a fun sweet potato masher if preferred. Which Sweet Potatoes to Buy? Look for sweet potatoes with copper skin and orange flesh. They cook up softer and fluffier than sweet potatoes with golden skin and paler flesh. Both types are technically sweet potatoes, but you might see the orange flesh sweet potatoes labeled as yams at your grocery store. How Sweet is It? Sweet potatoes can vary in flavor, and you might like your mash more or less sweet. 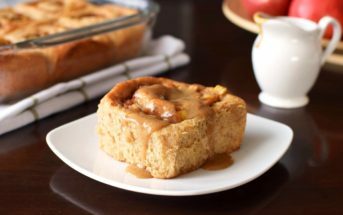 You can optionally start by mixing in just the maple syrup and then add the brown sugar to taste, using more or less as desired. Thick or Softer? If you like a thicker mash, add the milk beverage as you mash until it reaches your desired consistency. 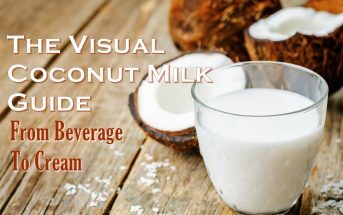 For an extra touch of richness, you can add a tablespoon or two of coconut oil and reduce the milk beverage to 1/2 cup, or as needed. 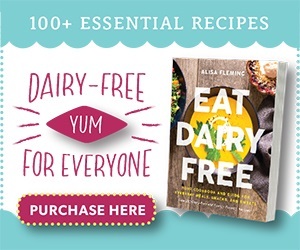 By ingredients, this recipe is dairy-free / non-dairy, egg-free, gluten-free, peanut-free, soy-free, plant-based, vegan, and vegetarian. 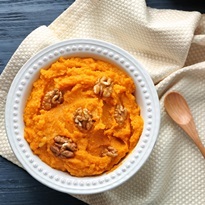 For nut-free, dairy-free mashed sweet potatoes, you can substitute sunflower seed butter, your favorite nut-free milk beverage, and omit the walnuts. We refer to this delicious sweet and savory dish as "Mashed Sweet Potato Madness." Bring the water and 2 teaspoons salt to a boil in a deep 5-quart pot over medium-high heat. Add the sweet potatoes and boil for 12 to 15 minutes, or until the potatoes are fork tender. Drain. Preheat your oven to 350ºF and grease 8 8-ounce ramekins or 1 large casserole dish. Put the almond milk, almond butter, maple syrup, brown sugar, and cinnamon in a large mixing bowl. Add the sweet potatoes and mix with a hand mixer on low speed until smooth. Taste test and add salt, if needed. Stir in 1 cup of the walnuts. Divide the sweet potato mixture between your ramekins or evenly spread it in the casserole dish. Sprinkle the remaining ⅓ cup walnuts on top. Bake for 20 to 25 minutes, or until heated through. 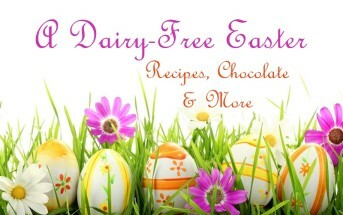 For More Healthy Side Dishes, Get Eat Dairy Free! Almond butter?? I NEVER would have thought of that! I love sweet potatoes and love this healthy twist! I think it’s such a cool idea! 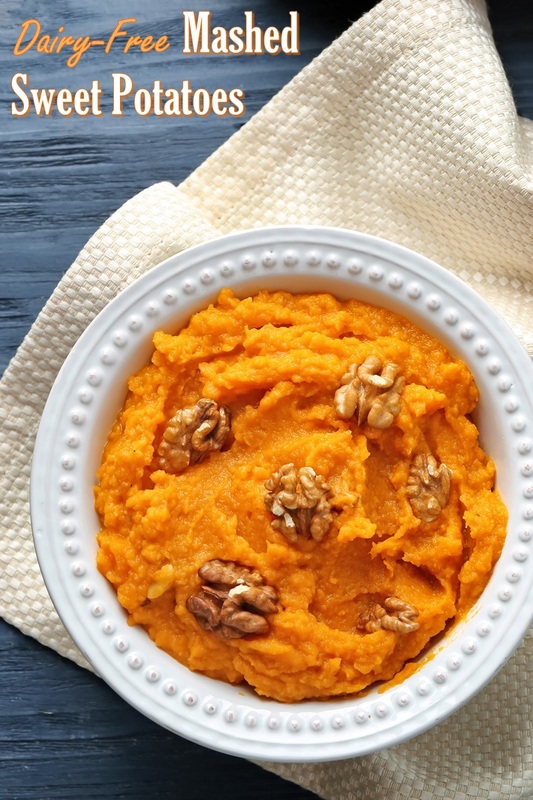 Mashed sweet potatoes are my favorite holiday side dish! This recipe looks AWESOME. 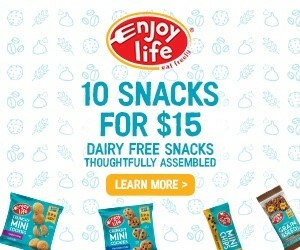 Love that it’s dairy-free! I just love the beautiful color of sweet potatoes! This is a great side dish any time of the year and especially for the holidays! Just in time for the holidays! These sound delicious! 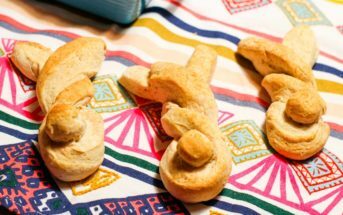 Perfect holiday side for those with allergies! Looking forward to giving them a try! Dianne, this recipe doesn’t contain any oil. But you are welcome to use your oil of choice in any recipe.